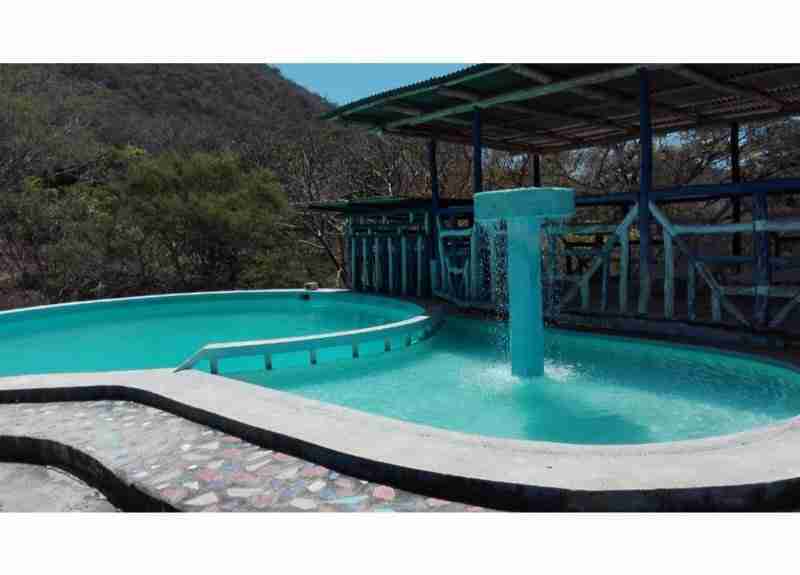 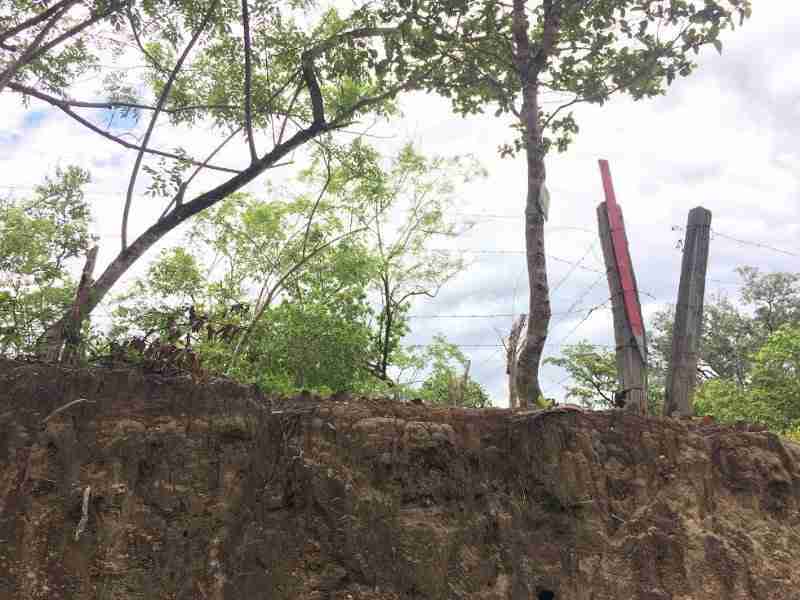 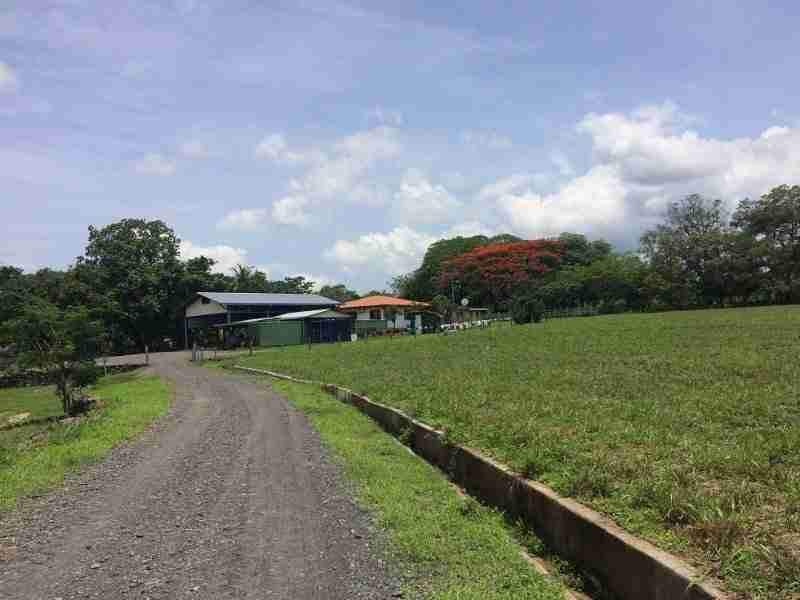 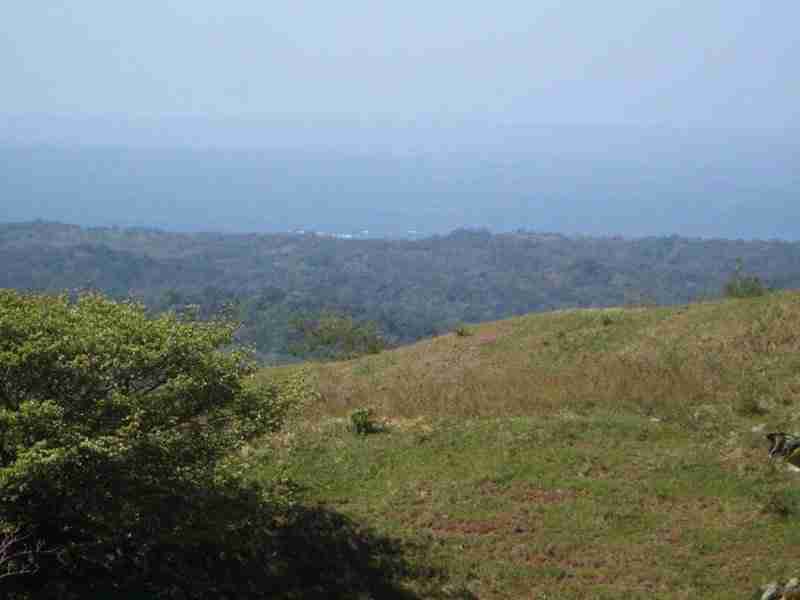 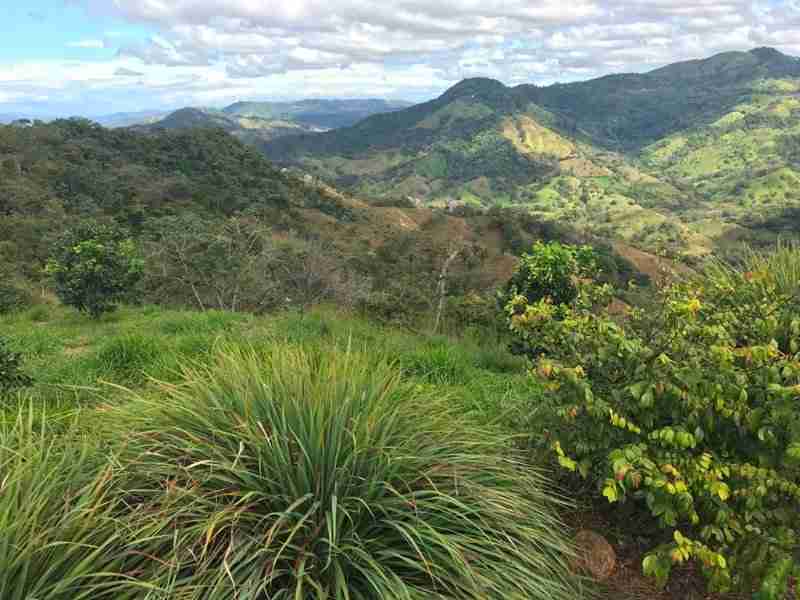 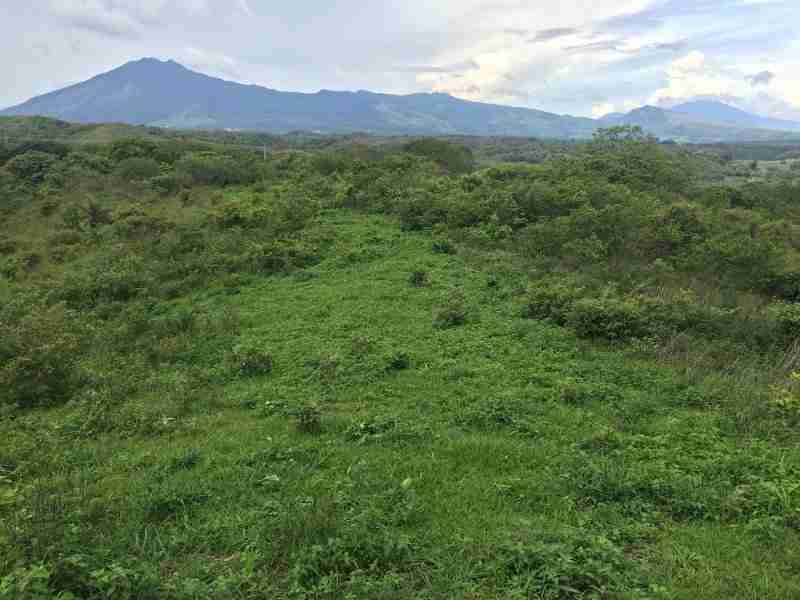 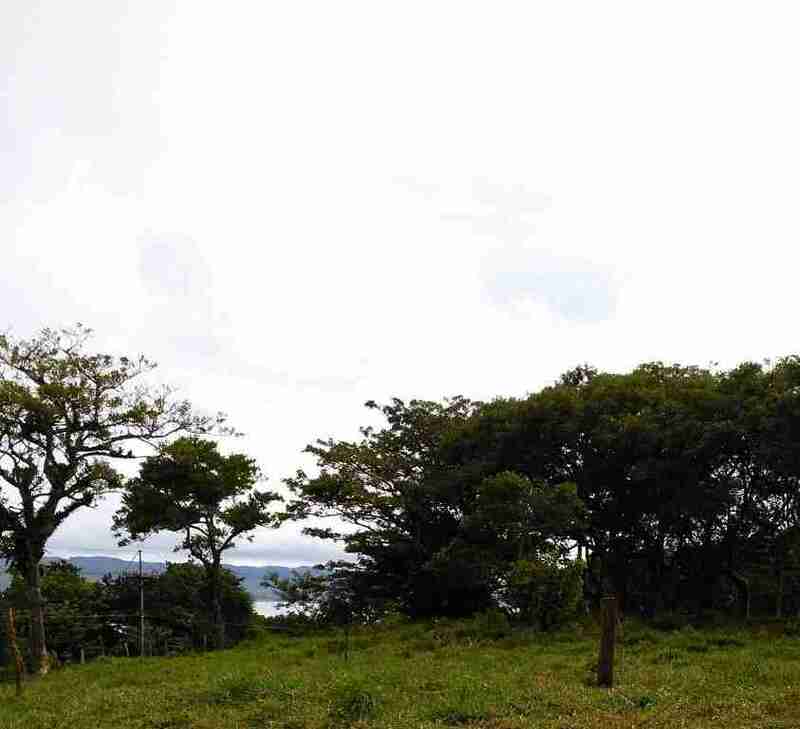 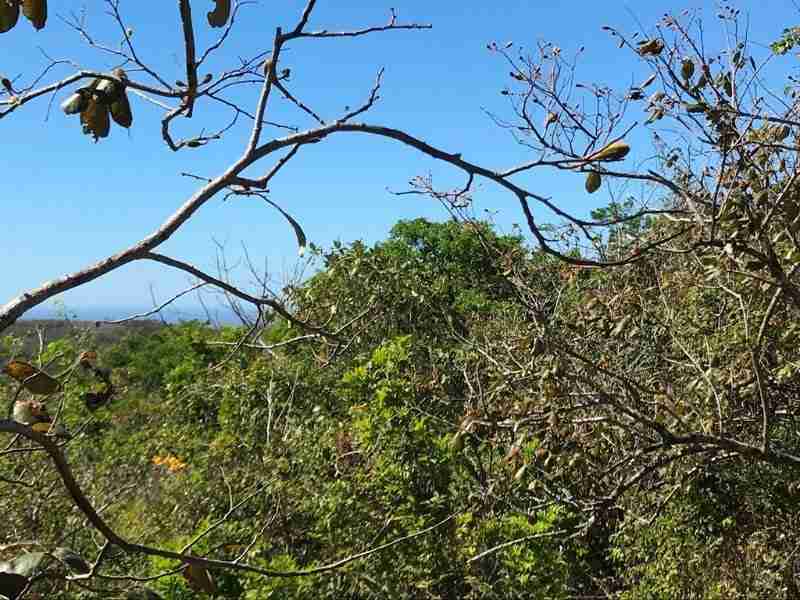 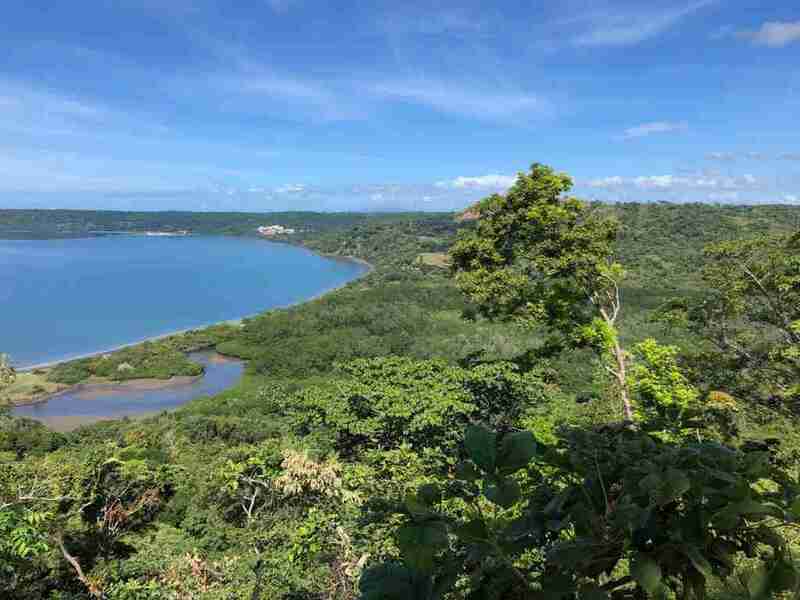 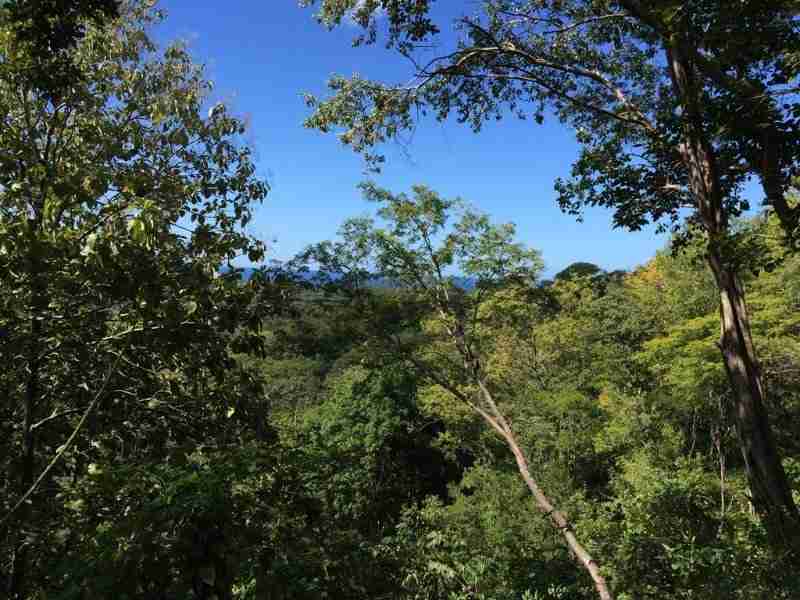 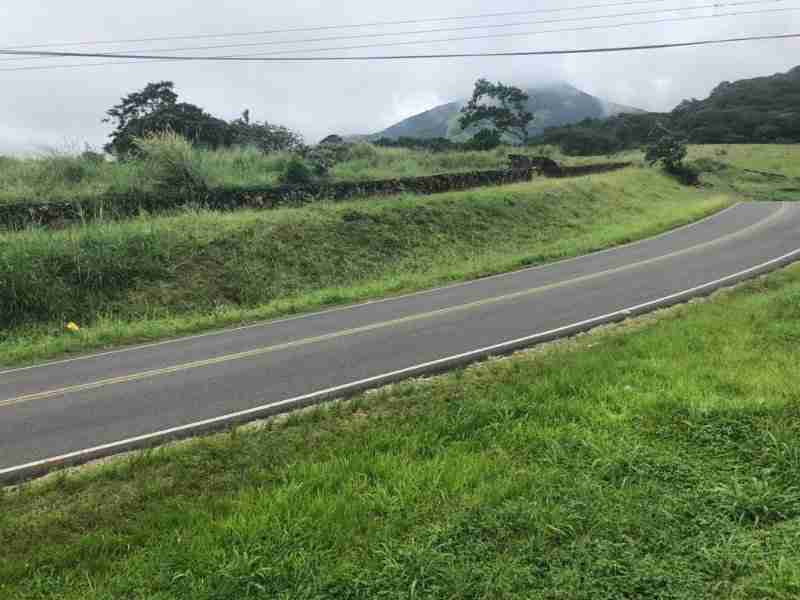 Browse our unique Mountain Real Estate: find commercial, farms, homes for sale, home size land to build your dream home in the mountain region of Guanacaste. 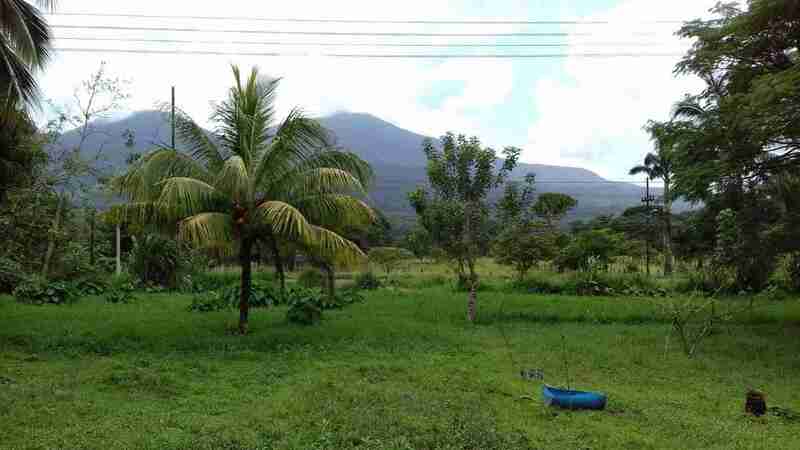 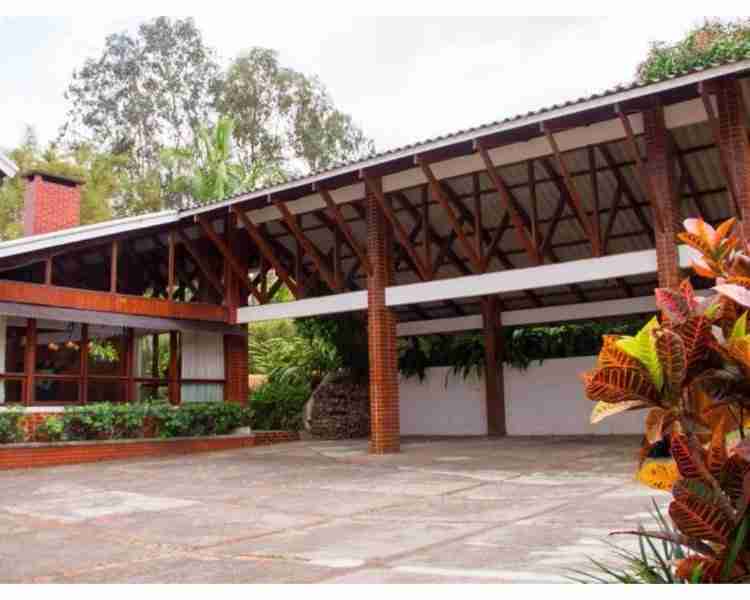 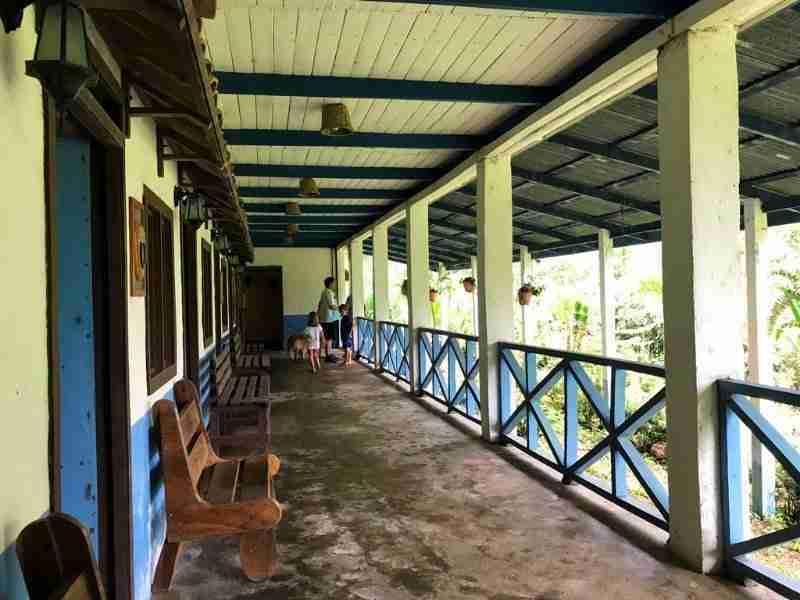 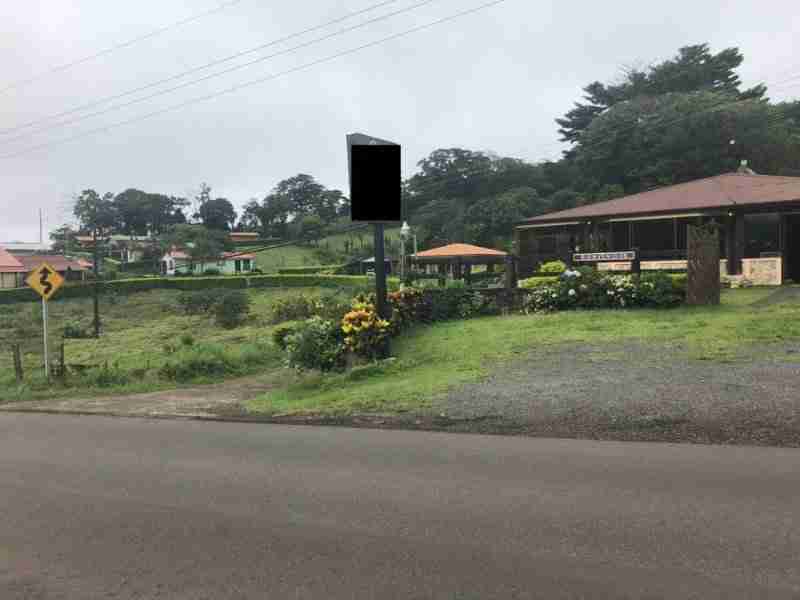 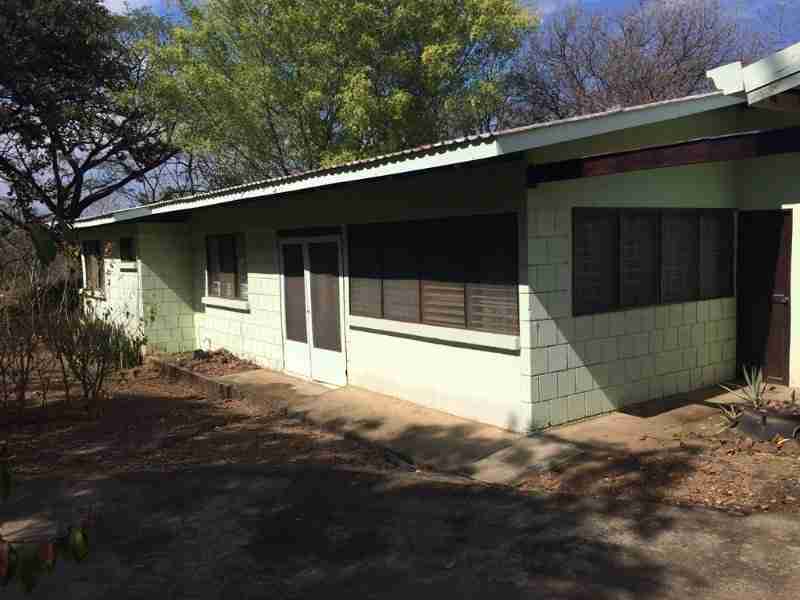 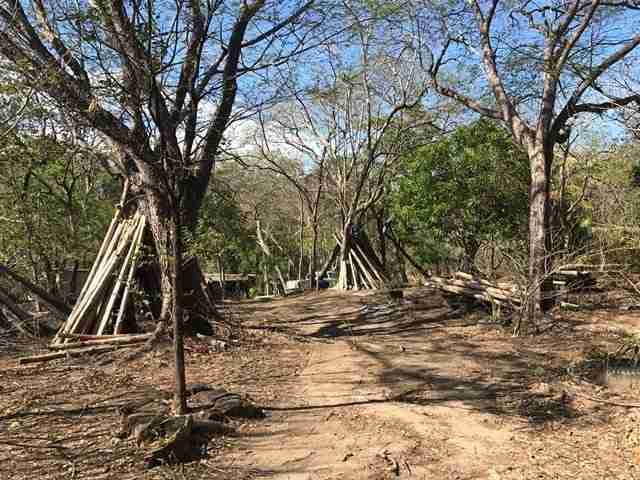 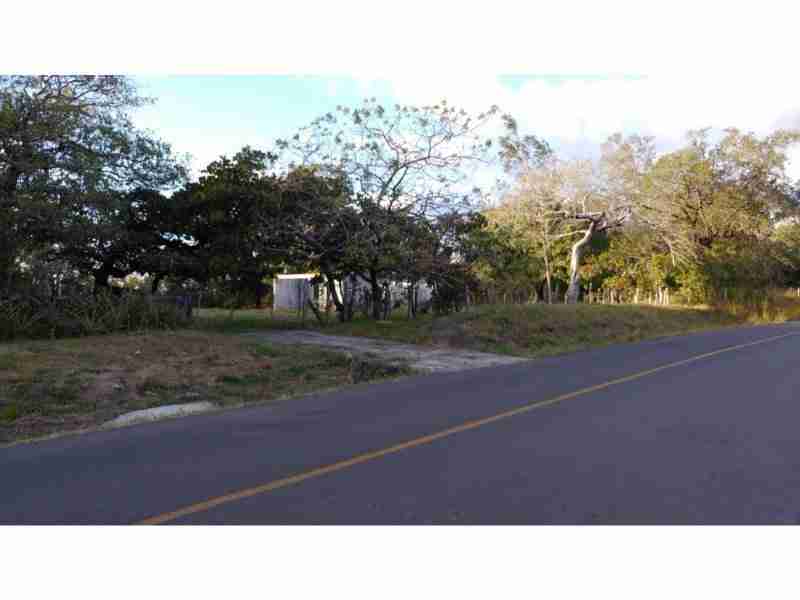 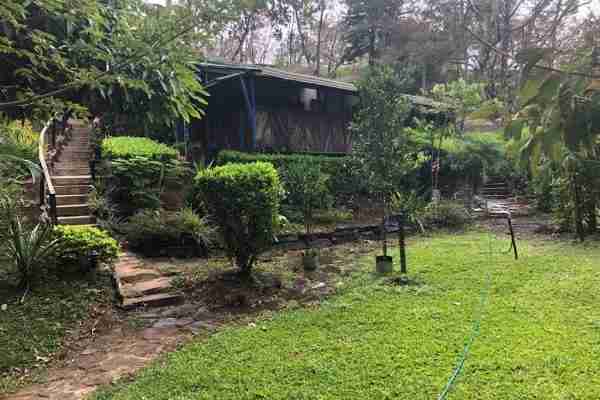 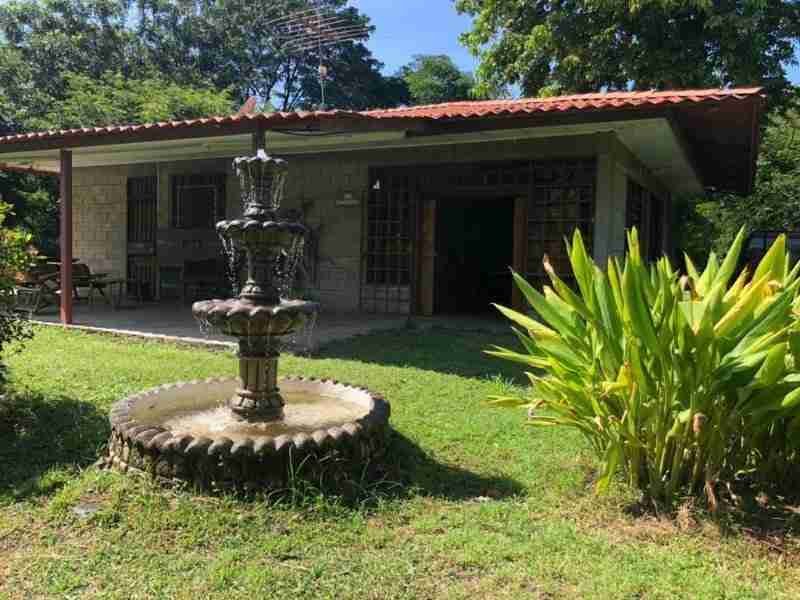 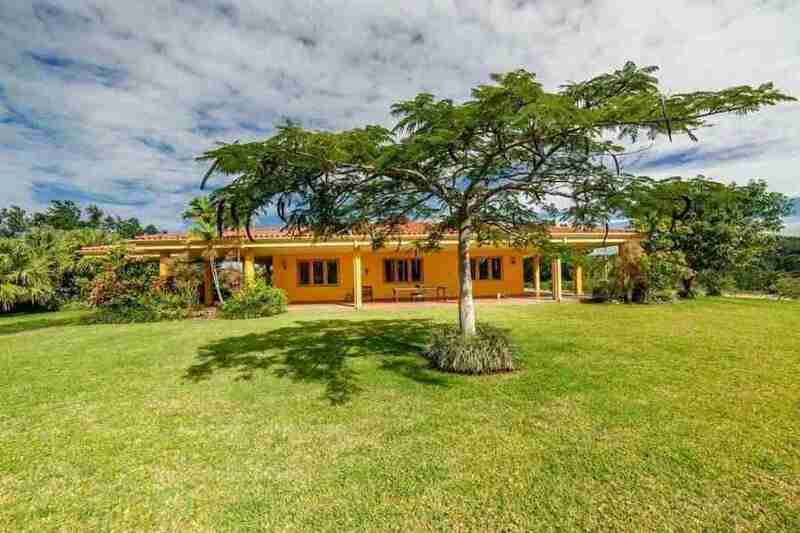 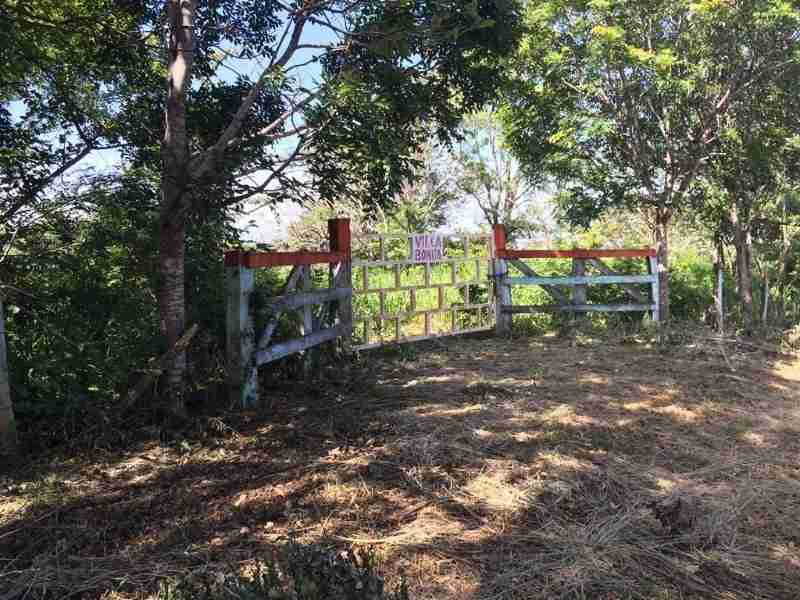 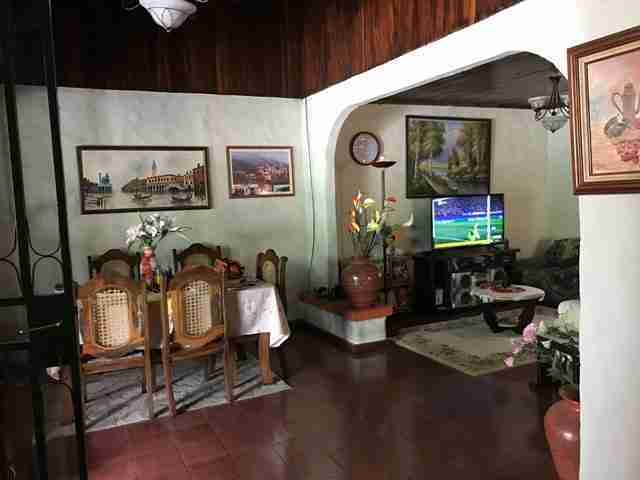 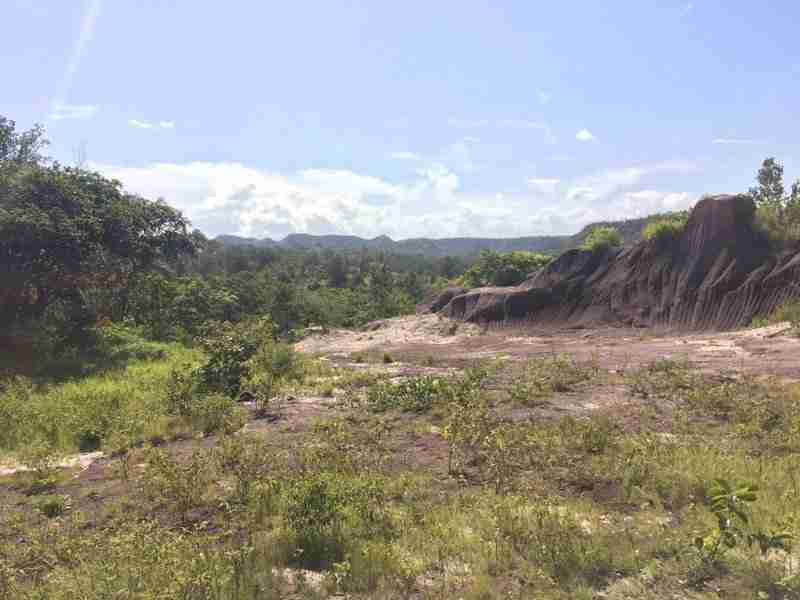 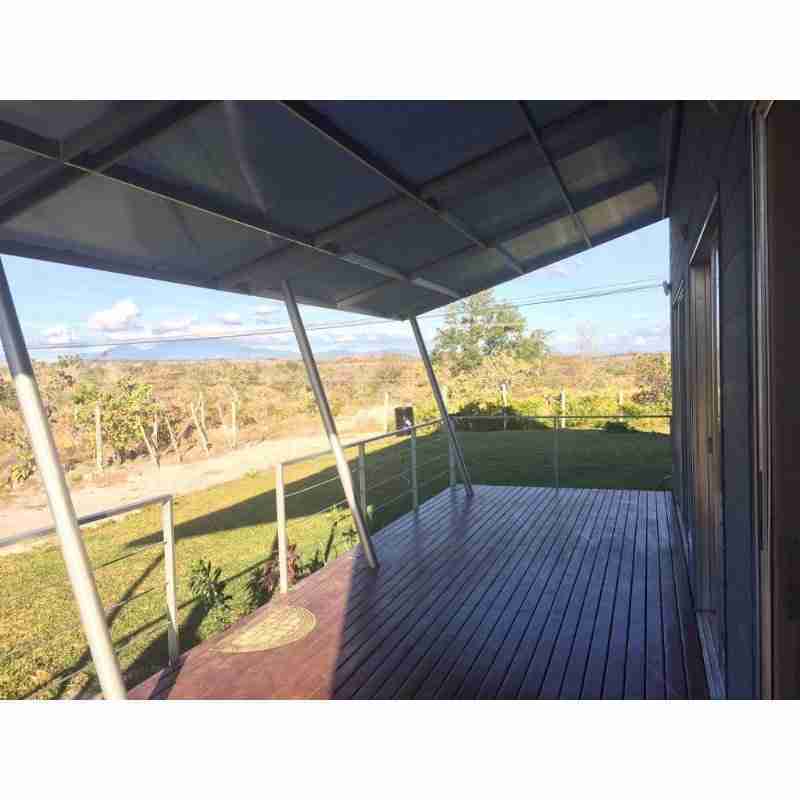 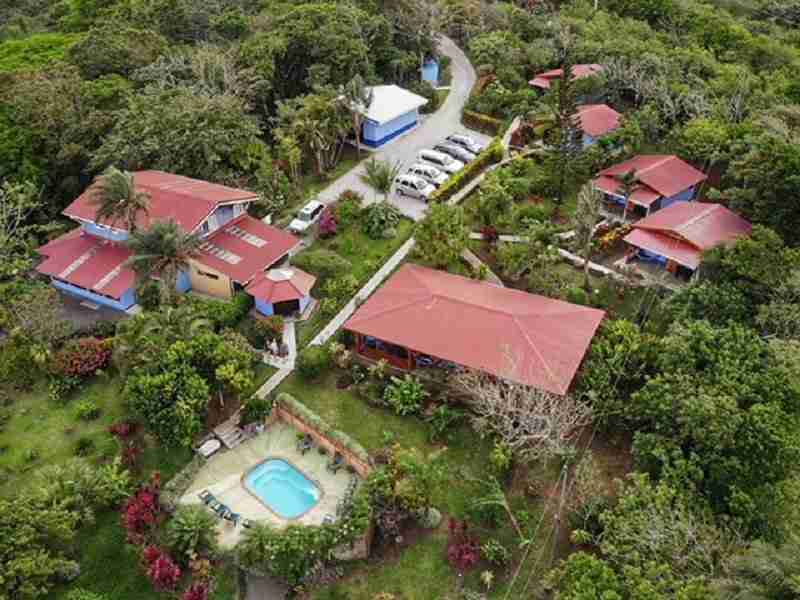 properties for sale in Arenal, Bagaces, Bijagua, Miravalles click the link in the sidebar to see all properties in the specific region. 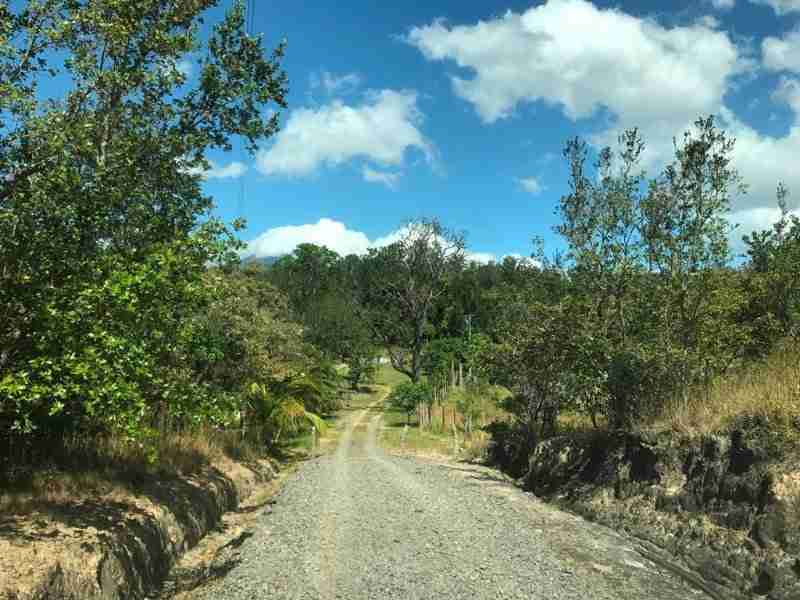 If you have a specific property in mind you cannot find in our listings, please let us know, and we will look for the best deal according to your needs. 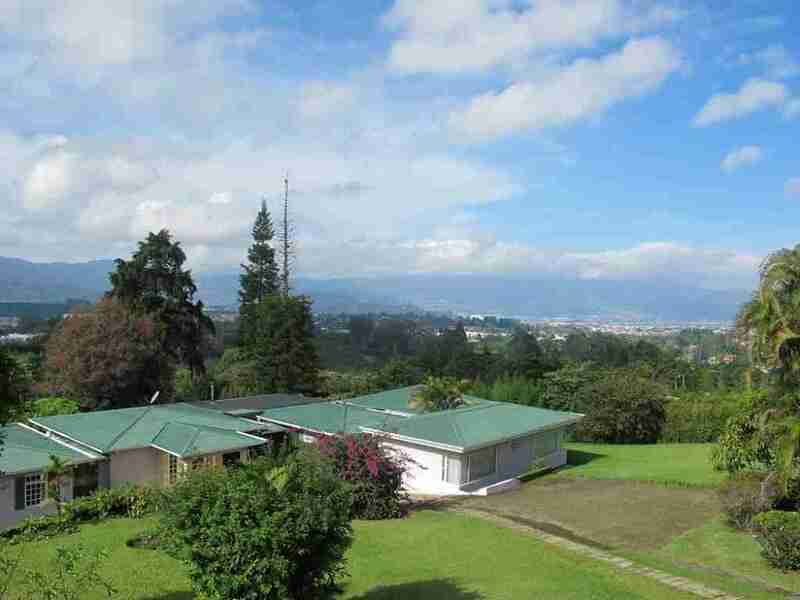 Our property specialists will save you time, money, and headaches when choosing a property in a foreign country. 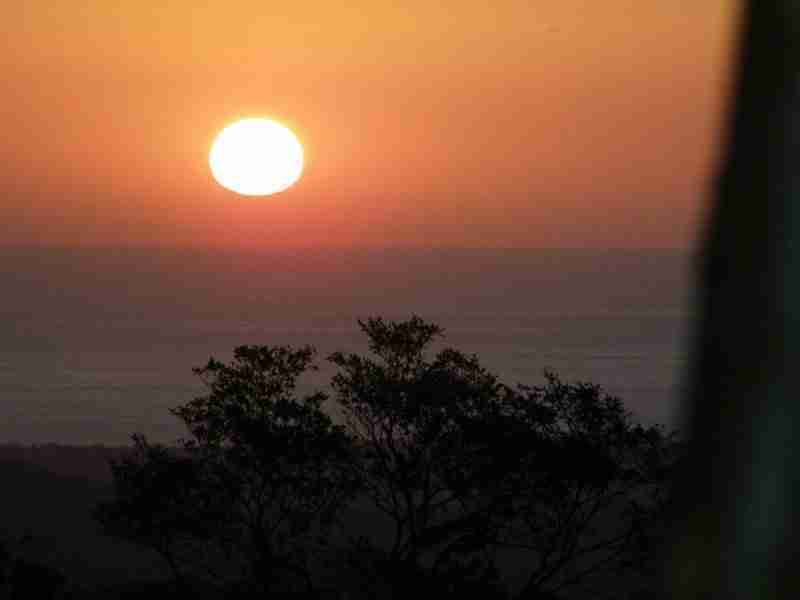 We can provide you with legal advisors, government contacts. 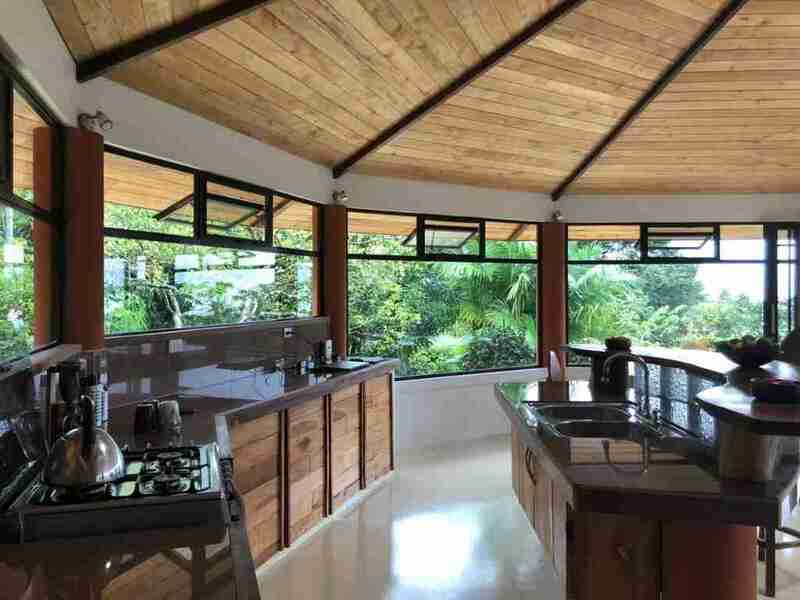 Sun Real Estate can help you with professional services of experienced designers and quality contractors. 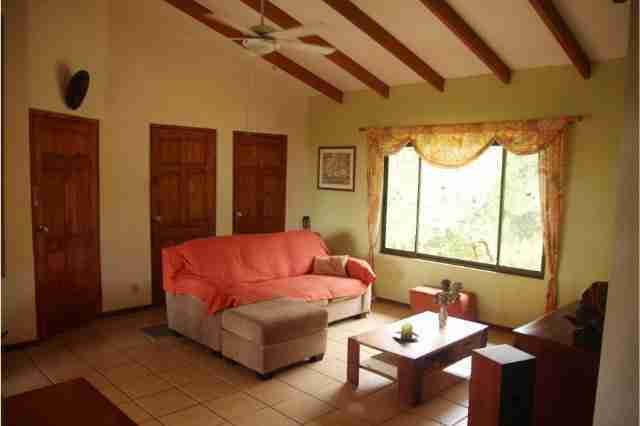 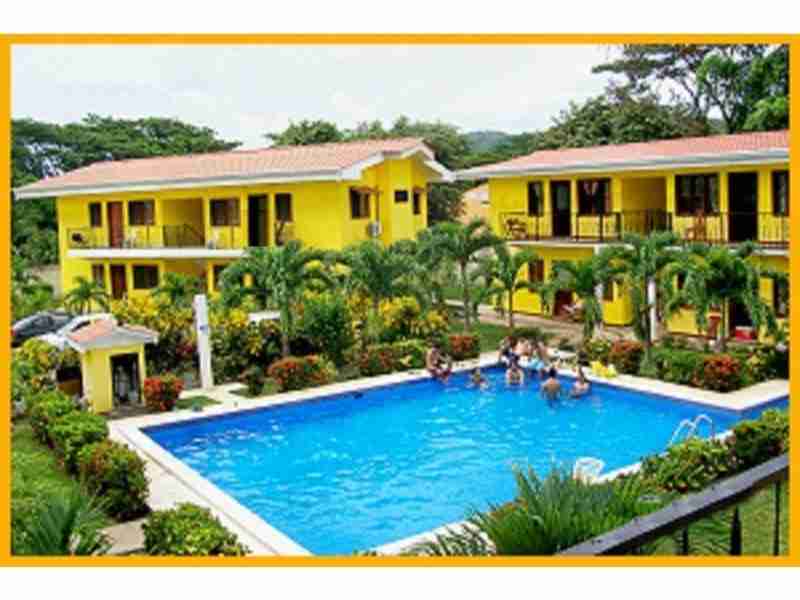 For more info call Costa Rica Sun Real Estate or use the contact form. 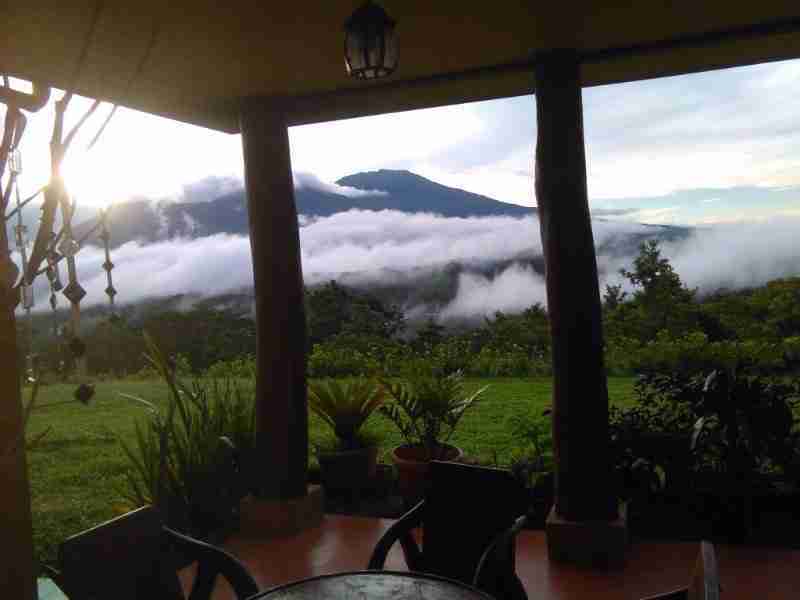 Mountain Real Estate overlooking the Volcano Rincón de la Vieja.